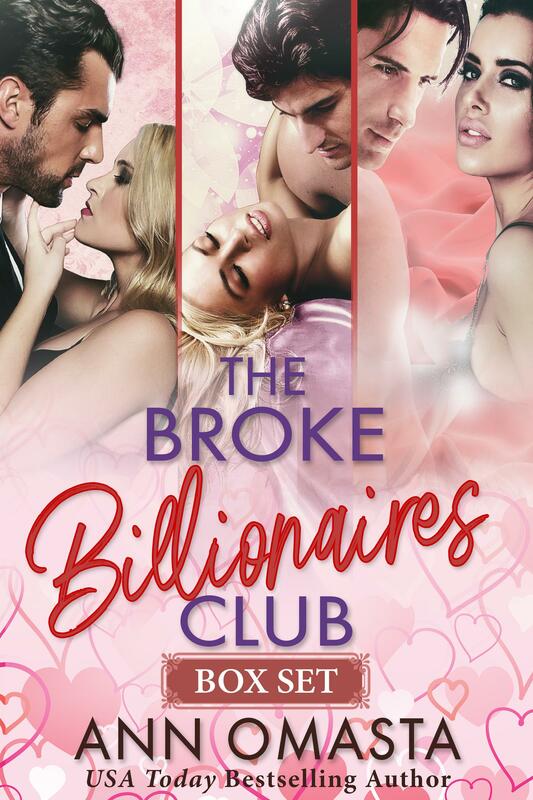 Are you ready for a refreshingly different kind of billionaire romance? 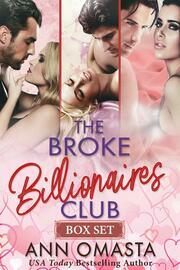 Experience three of them in The Broke Billionaires Club. Trey, Trevor, and Selena aren’t stereotypical dominant, power-hungry billionaires. Underneath their bristly outer shells, they are sweet, sensitive, and utterly alone. Will they be able to find love––the one thing money can’t buy them? Or will they remain broke billionaires forever? Find out NOW in The Broke Billionaires Club.